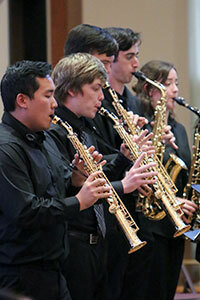 The program will include string ensembles, a saxophone quartet, barbershop quartet, jazz combo and brass ensembles. 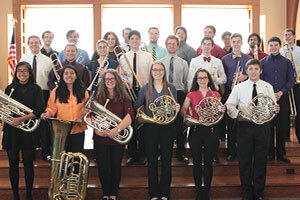 The student performers are from a variety of majors, and all are involved in at least one of the department’s large, premier ensembles, including Cal Poly’s Choirs, Symphony, University Jazz Bands, Wind Orchestra and Wind Ensemble. 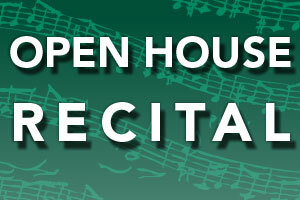 Music Department staff member Paul Woodring will accompany the soloists. For information on parking, visit Cal Poly’s Open House Guest Parking and Transportation website. "The Power of the Piano: Chopin’s Préludes and Their Innovations"
"The Hurdy-Gurdy: From Pageantry to Peasantry"
A two-hour celebration of all things clarinet! The performance will include a variety of ensembles from both on and off campus, including solos, duos, trios and quintets showcasing a variety of styles and genres of music from classical to chamber to jazz. 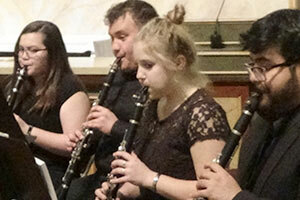 The Wind in the Reeds, a Central Coast community clarinet group, will be a featured guest ensemble. A total of 30 combined clarinetists will perform together for the grand finale, Camille Saint-Saëns’ “Marche Militaire Français.” The performers range in age from 17 to 82. Cal Poly faculty member Keith Waibel, who directs Cal Poly’s clarinet ensembles, is the concert organizer. Several Cal Poly music ensembles will perform a variety of traditional and contemporary repertoire featuring woodwind and string instruments. 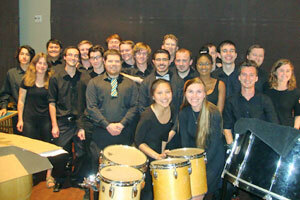 Cal Poly's Percussion Ensemble, Polyrhythmics, will present its annual concert. This year's program will feature everything but the kitchen sink, and maybe one of those as well, so don't miss it!